Our speaker, Kerstyn Clover, Managing Consultant, Investigations at SecureState will be talking about protecting your identity by minimizing your online footprint. She will start by showing how you can find information on someone with the goal of impersonating them or sending them a phishing email to steal password or financial data. 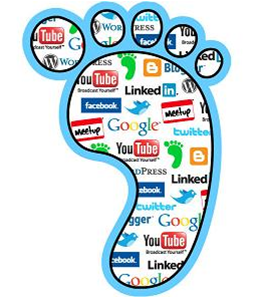 Then Kerstyn will explain how to change or reduce your online footprint so this doesn't happen to you. Kerstyn manages investigations and incident response for SecureState, a management-consulting firm headquartered in Cleveland. She has years of experience in computer security, ranging from performing social engineering tests to identifying the source of credit card breaches. As part of her work to respond to security incidents, she has to understand how attackers think and operate – including how they obtain their targets to launch successful campaigns.